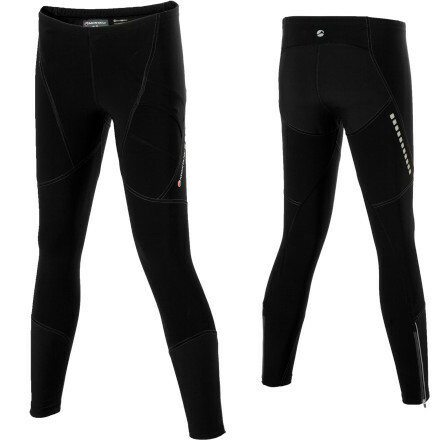 Visit Montane's Mountain Fury Tights page. Free Shipping. 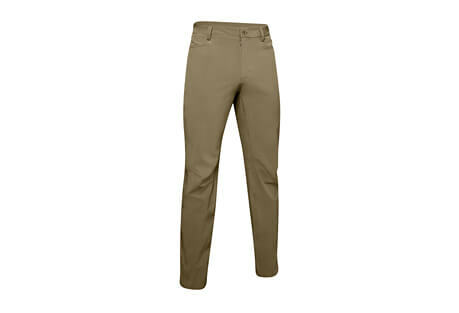 Montane Men's Mountain Fury Tight FEATURES of the Montane Men's Mountain Fury Tight Bi-fabric zoned construction using carvico Revolutional Energy stretch fabric gives precisely engineered muscle compression, great durability, high levels of inner thigh abrasion resistance and UPF+ 50 protection Stretch Tactel Dynamic reinforcement on shins Twin needle and flatlocked sewn seams for extra durability Elasticated waist with adjustable, lockable drawcord Thigh pocket for compass /route map or gel shot storage Internal secure key pocket Ankle zips with semi-automatic locking pullers 360deg 'Dusk Till Dawn' reflective trim SPECIFICATIONS of the Montane Men's Mountain Fury Tight Weight: (M): 8.1 oz / 230 g Activities: Trail Running / Mountain Walking / Mountain Marathons / Ultra Distance Fit: Athletic Mountain Fabric: carvico Revolutional Energy Reinforcement: Tactel Dynamic This product can only be shipped within the United States. Please don't hate us. 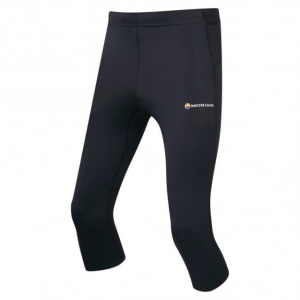 The Montane Men's Mountain Fury Tights is not available from the stores we monitor. It was last seen May 6, 2015	at Moosejaw.